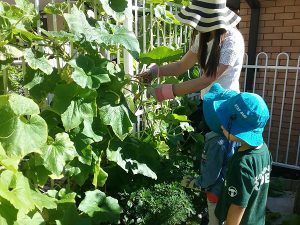 We were given the opportunity to create a new garden with in Campsie Child Care Centre. 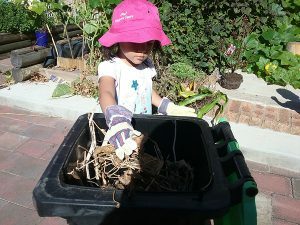 with our children, worked together to plant flowers and vegetables. 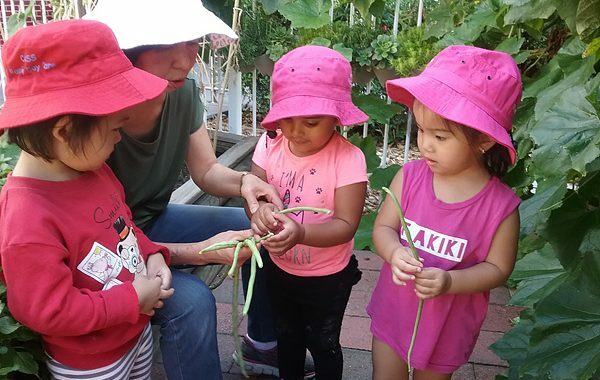 Our garden provides different forms of engagement for our children and the seniors. 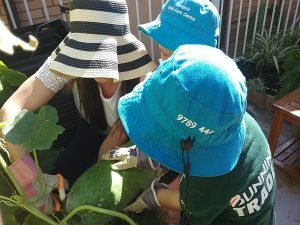 harvest the vegetables; prepare and share food. vegetables and the sweet smell of our herbs.